Audi’s conflicting email subject line – deliberate or mistake? Fresh content on your website – Give your site a spring clean! 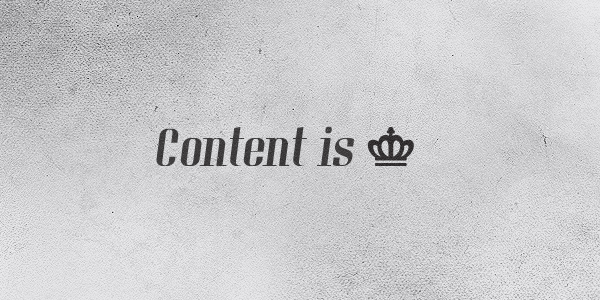 “Content is KING” “It’s all about the content!” “Content and freshness is important in 2013” That’s all we’re been hearing about for months.